The evil feline spares nobody, not even those who love to knit. 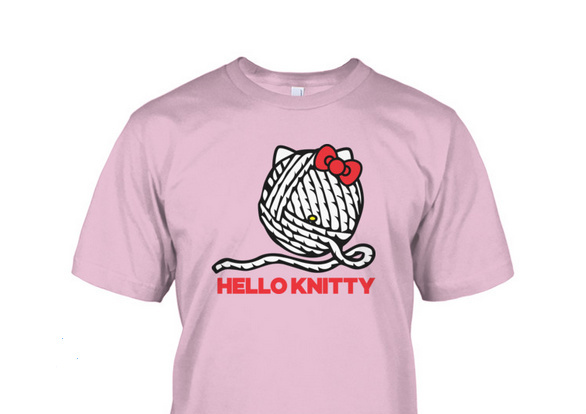 The only logical reason to create a Hello Knitty is if you want those who love to knit to gouge out their eyes with their knitting needles, and this would be far less painful than actually having to see this image…the only real question now is, how long before someone thinks it’s a good idea to get a Hello Knitty tattoo? … Where can I buy this? Asking for … a friend.